We barely pay attention to them, but without them, our life will be a lot harder. 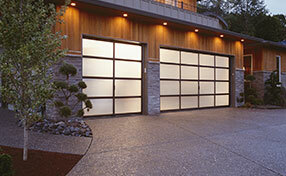 Practically everyone uses garage door openers nowadays. They are strong and reliable devices, but they still require care and fixing when necessary. This is the most common type of opener and all brands from Chamberlain to Linear offer it. 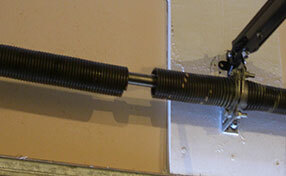 The motor unit is mounted on the ceiling and the metal rail goes from it to the wall above the door. Inside the unit, there is the motor plus a set of moving gears which transfer the mechanical power made by it to the chain sitting inside the rail. The chain drives a trolley, which is connected to the door via a moving arm. This is how the door can open and close automatically. The chain’s operation is noisy but it is strong and durable. This component is connected to the drive chain or belt. When the drive runs, it moves the trolley up and down the rail and this is how the door is driven up and down as well. This component is generally made from strong metal, but it can break, especially if it is improperly adjusted and hits the stop blot set right before the motor unit. The broken component requires immediate replacement. The safety sensors also known as photo eyes sit on the sides of the door and signal the presence of an object underneath it during closing. This signal engages the reversal mechanism of the opener and the door goes back up instead of hitting the object. When the sensors do not work properly, the door will not close with the remote or less often hit the object in its path. The basic troubleshooting steps involve checking the power supply, cleaning the photo eyes and aligning them properly. If they have failed completely, they have to be replaced immediately. Issues with the motor unit of the opener are not particularly common, but they are typically more serious. The main moving gear is made from plastic and can break. When this happens, the motor will run, but you will hear a grinding sound and the door will not move. The gear has to be replaced right away. Do not run the opener in the meantime. 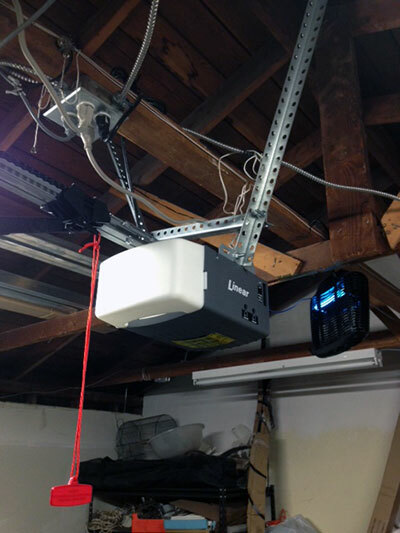 When the motor or circuit board fails, the system will not operate at all. The faulty component requires quick replacement. 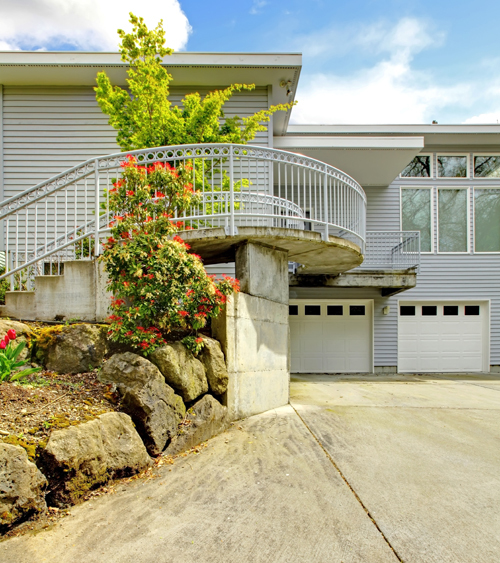 For fixing, maintaining and replacing the opener, count on us at Garage Door Repair Ruskin to get perfect results on every service. Our company works with devices of all brands and ages without exception. Call us or send us an email without delay and browse our website to find more information on our services.